What an novel idea! 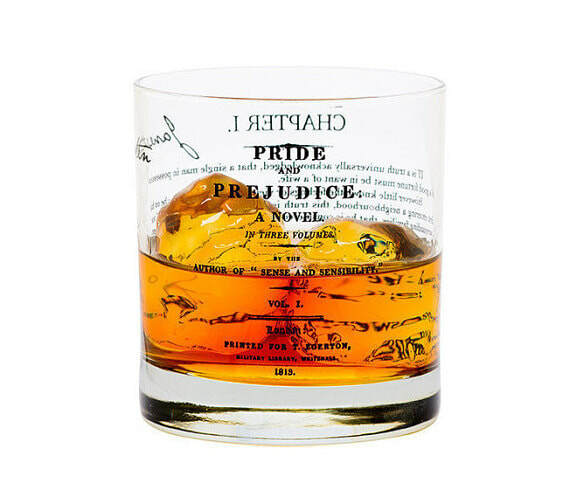 ​Unique gifts for the creative book lover, bookish geek and friend. 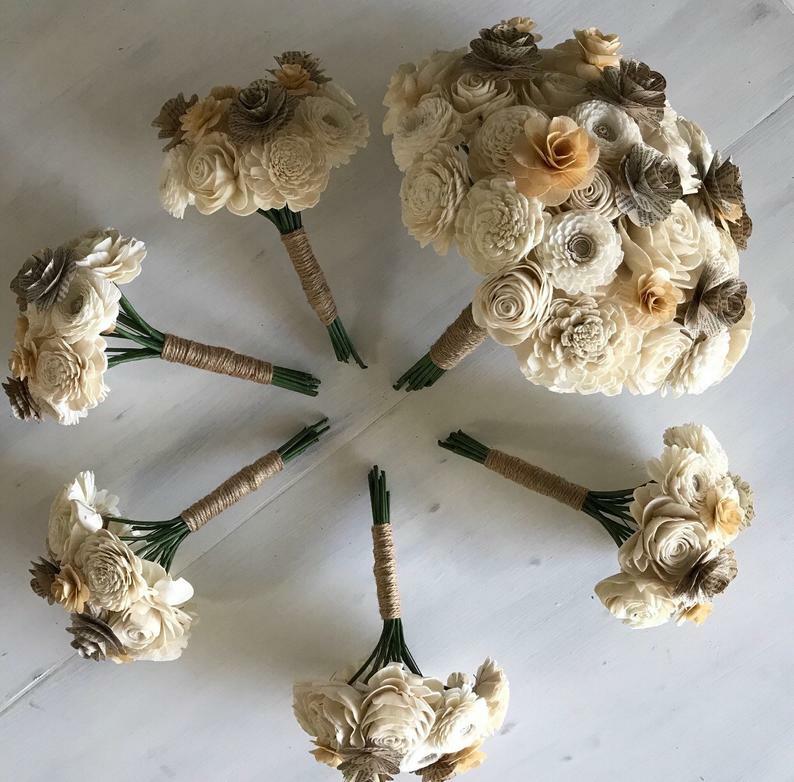 These would make perfect favors! Join the Book Lovers Club! Custom book cover necklace - Choose your favorite book!